I am pleased to announce that Nine Frame Noir will be screened at Arc Film Festival from April 25th – 29th in Mainz, Germany! 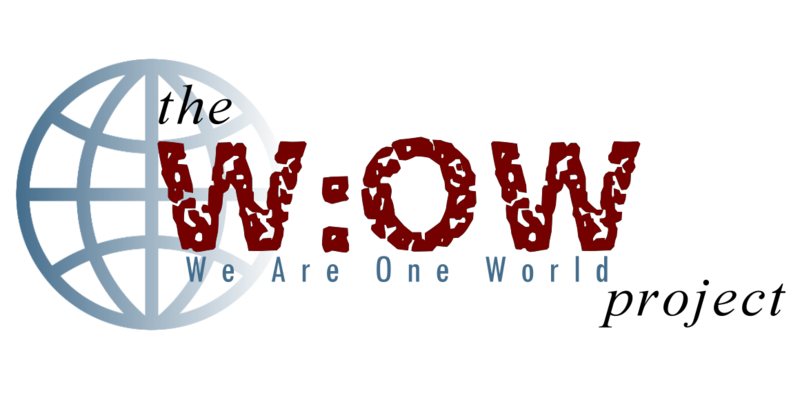 s/n is so excited to announce that The Fawn has been selected for The W:OW Art Film & Video Festival. The central event will be @ museo La Neomudejar in Madrid in autumn 2018. AND The Fawn was also selected for the special – The W:OW Art Film & Video Festival – screening at the 14th Athens Digital Art Festival in May 2018!! We are so thrilled!! topic, it is the complex reality and at the same time an Utopia that matters. region, country or continent, or other sortlike unities marking the individual and collective identity, their relation between each other, and the responsibility of the individual for each other and the Whole. 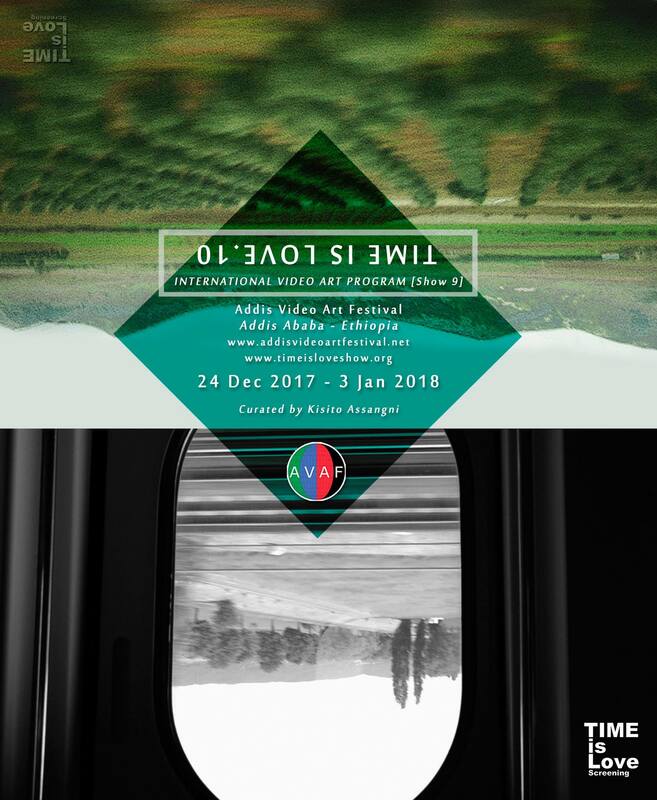 Before the official launch of The W:OW Project in 2018, The W:OW Art Film & Video Festival has been presented in 2017 in different constellations in India (Kolkata & Kochi Muziris Biennial Kerala), Ecuador (Quito), Brazil (Belo Horizonte), Greece (Athens), Cyprus (Nikosia), Venezuela (Caracas) & Ethiopia (Addis Abeba). The 1st screening is at Lily Agius Gallery, in Sliema, Malta from February 17th – 24th, 2018. 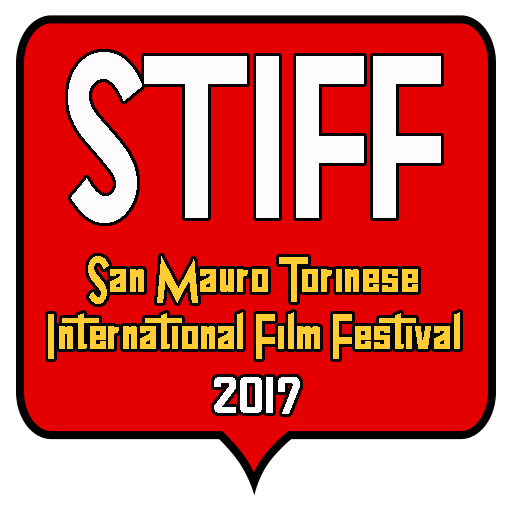 Author Jennida ChasePosted on February 1, 2018 Leave a comment on The Fawn at San Mauro Film Fest in Italy! The Fawn at Beloit International Film Festival! 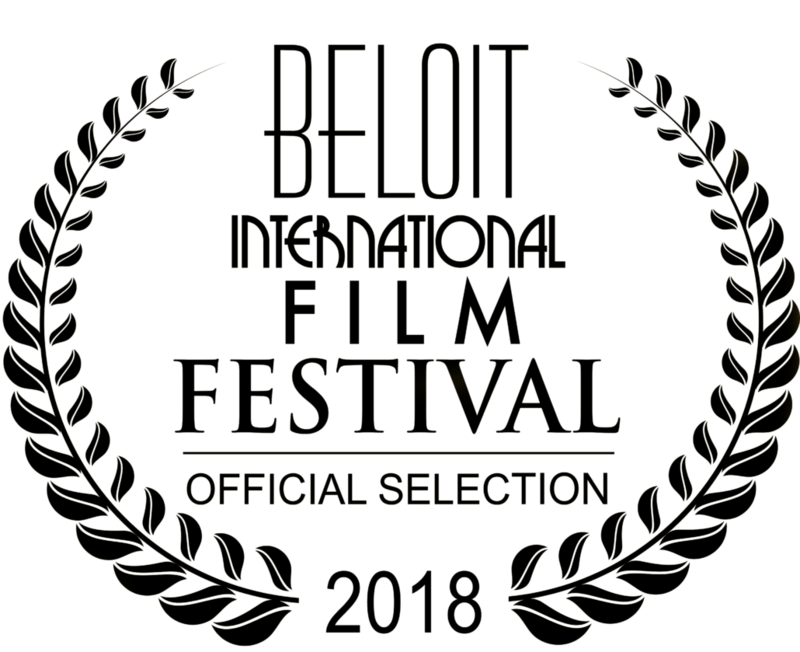 s/n is incredibly pleased to have The Fawn be included in the Beloit International Film Festival, Beloit, Wisconsin. Author Jennida ChasePosted on February 1, 2018 Leave a comment on The Fawn at Beloit International Film Festival! Excited to announce The Fawn was selected for the Velcom Smartphone Mobile Film Festival in Minsk, Belarus. The festival is made with the support of The Ministry of Culture of the Republic of Belarus. 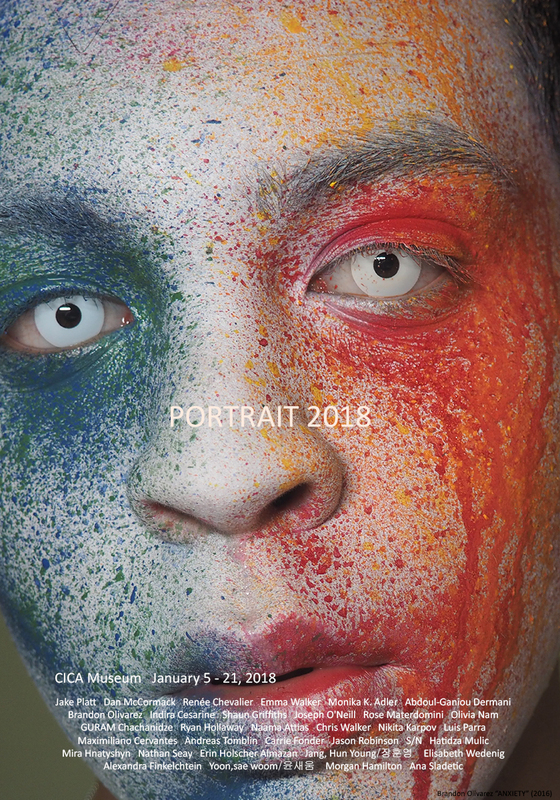 s/n is pleased to have Other Dreams included the Portrait 2018 exhibition the Czong Institute for Contemporary Art Museum, in Gyeonggi-do, Korea. 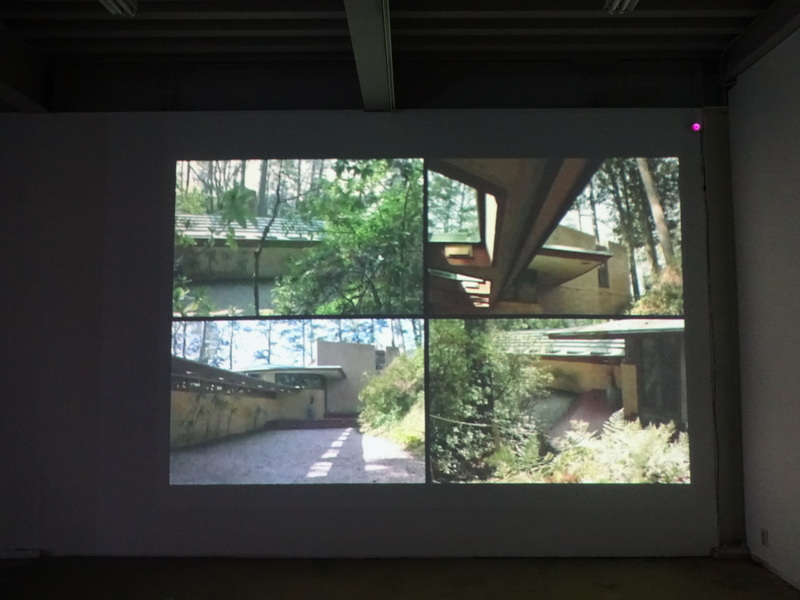 The exhibition was curated by Leejin Kim. 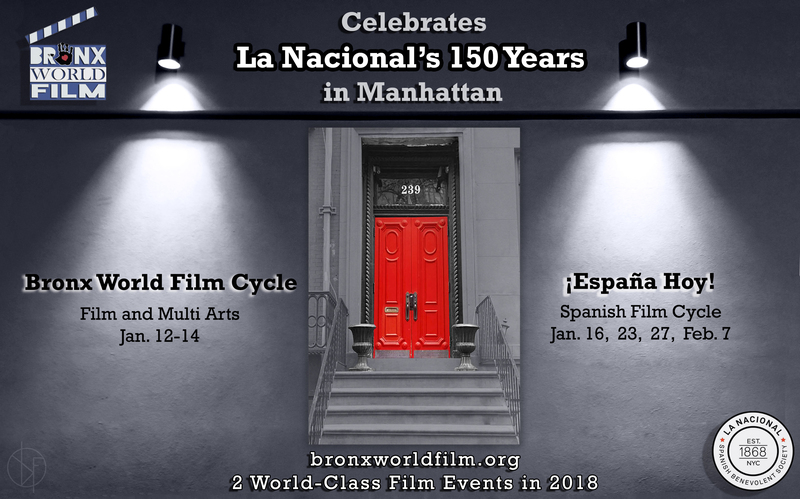 s/n is pleased to announce that The Fawn was included in the 2018 Bronx Word Film Cycle curated by Walter Krochmal at La National in New York, NY.